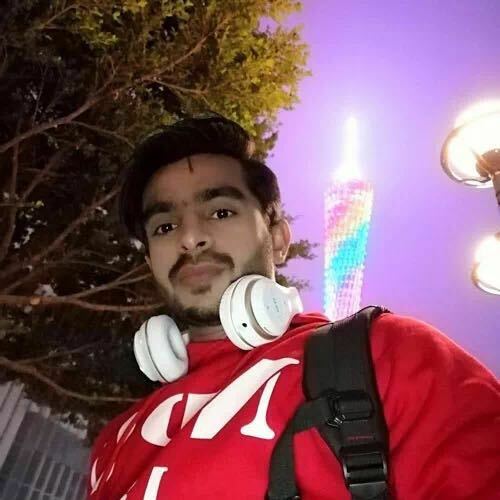 I'm Hassan from Pakistan and I am studying master’s degree of Mechanical Engineering at Northwestern Polytechnical University Xi'an. I have been living here for more than one year. I'm writing this article to help prospective students of NPU so that new students may feel like home. I have tried to cover all basic questions regarding NPU, hope so it would be helpful. As far as NPU is concerned it is one of the A+ ranked university of China in the field of Aeronautical and it occupies 34 position in China under the latest QS ranking. 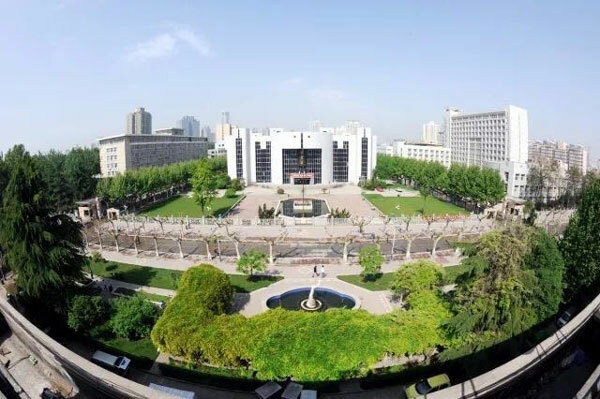 NPU has two campuses: Youyi Campus and Chang’an Campus. The following guide is mainly about Youyi Campus. 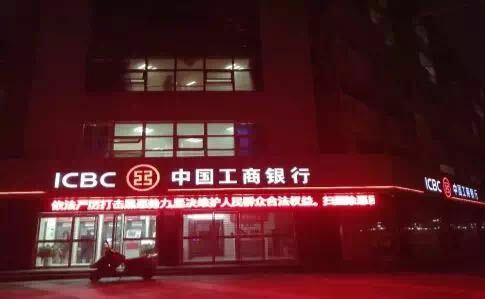 There are two banks in NPU, one is “Bank of China” and the other one is “ICBC”. For opening an bank account, one must bring Passport and Red Book issued by School.